Energise your workout with full, balanced sound that conventional sports earbuds can't match. 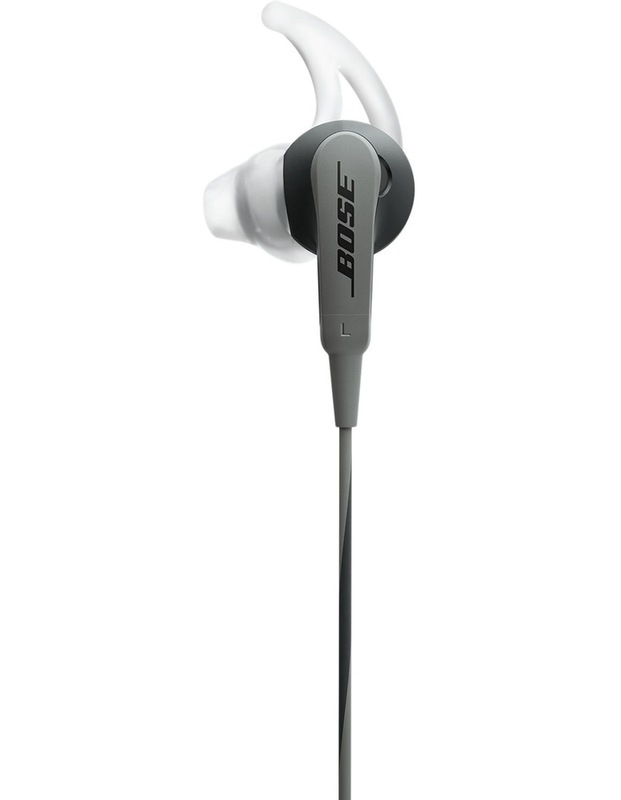 SoundSport in-ear headphones are sweat-resistant and stay comfortably - yet securely - in place during vigorous exercises. StayHear tips remain in place even during strenuous workouts. In-line microphone and remote for selected Apple devices.